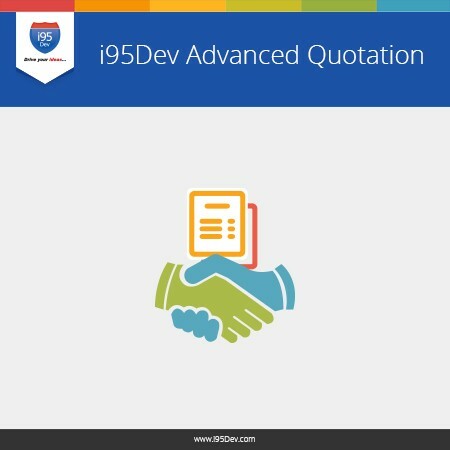 i95Dev Advanced Sales Quotes Extension is a Magento Extension which allows users to send quotation request from Magento front end with a user friendly Request-for-Quote (RFQ) form. 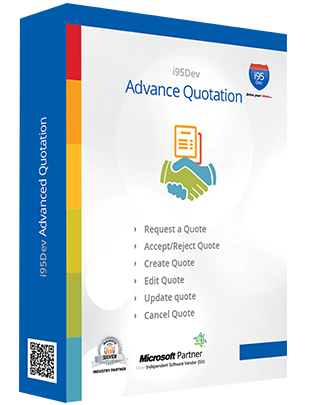 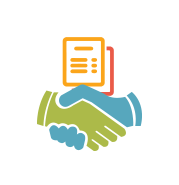 On submitting the RFQ form customers receive an email conformation for the quote requested. 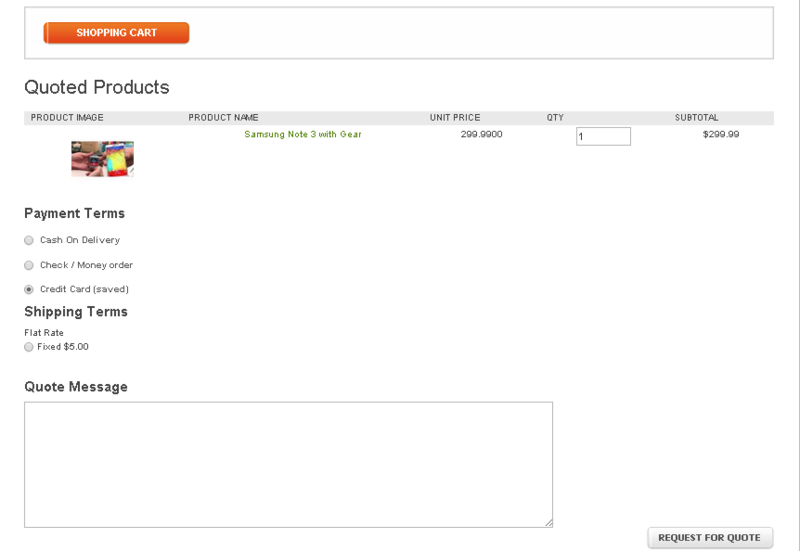 The extension also enables users to edit quote, cancel quote and convert quote to order.